Early Life. 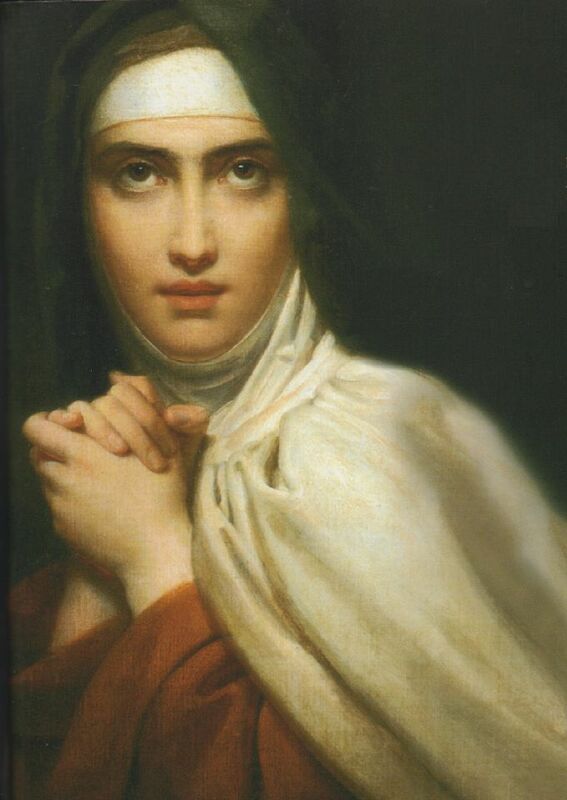 Saint Teresa of Avila, a Spanish nun, one of the great mystics and religious women of the Roman Catholic Church, and author of spiritual classics, was born in Avila, Spain, March 28, 1515.... After many troubles and much opposition St. Teresa founded the convent of Discalced Carmelite Nuns of the Primitive Rule of St. Joseph at Avila (24 Aug., 1562), and after six months obtained permission to take up her residence there. St. Teresa of Avila spent most of her life in a convent, was never formally schooled, and was repulsed at the idea of attaining public fame. 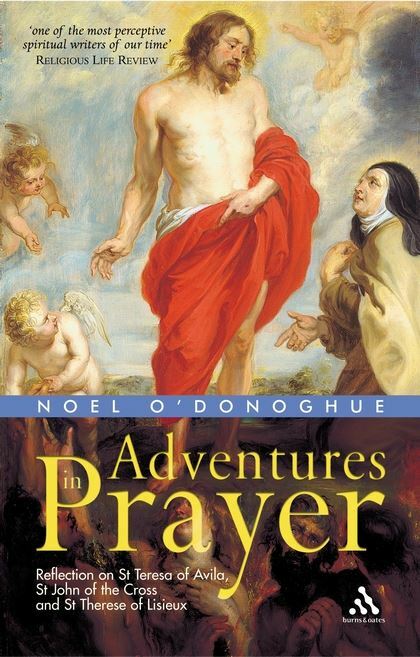 Yet no other books by a Spanish author have received such widespread admiration as Life and Interior Castle by St. Teresa of Avila.